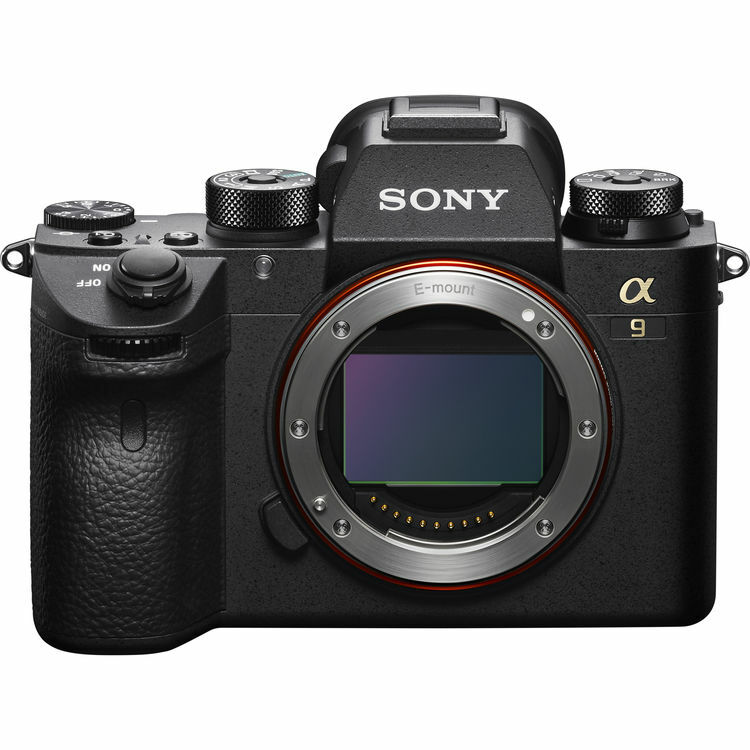 The new Sony A9 ( B&H/ Adorama/ Amazon/ eBay) was officially announced in April 2017. This new Sony’s flagship full-frame mirrorless camera features a 24MP stacked CMOS sensor, a total of 693 phase-detect points AF, an ISO range of 50-204,800 and oversampled UHD 4K video. 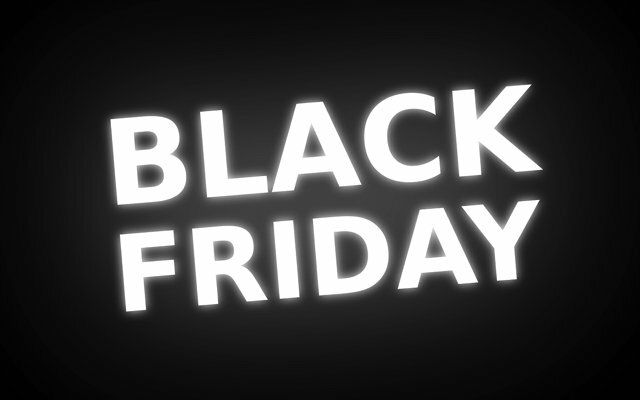 Now 2018 Black Friday & Cyber Monday shopping is coming near and you can save a lot of money on these great deals. This entry was posted in Black Friday & Cyber Monday Deals, Hot deals, Sony camera and tagged Sony A9, Sony camera rumors on November 18, 2018 by admin.